Whether you’re looking for a quick refresh or a weekend-long revival, these luxe spa and beauty treatments will melt away stress. Some stress is good. The right kind can help us stay clear-headed on a battlefield or in the trenches of an 80-percent-off sale at Holt Renfrew. It can also help motivate us to meet deadlines (worth noting, this article is two weeks late, which is when stress moves into the bad kind). The wrong stress—when cortisol is released and effs with your body—can wreak havoc on your skin, your health, even cutting your life short. So with that in mind, whether you’ve got an hour or a weekend, here’s how to get your de-stress on. 1. Yaletown’s BeautyMark may be closing its doors on March 15, but—beauty insiders rejoice—Varnish Nail Lounge will take up the mantle while Collective Skin Care stays put. In Collective Skincare’s pint-sized treatment room, Kathryn Sawers quietly goes about her work, fighting stress and anti-aging with her arsenal of pure, organic ingredients. 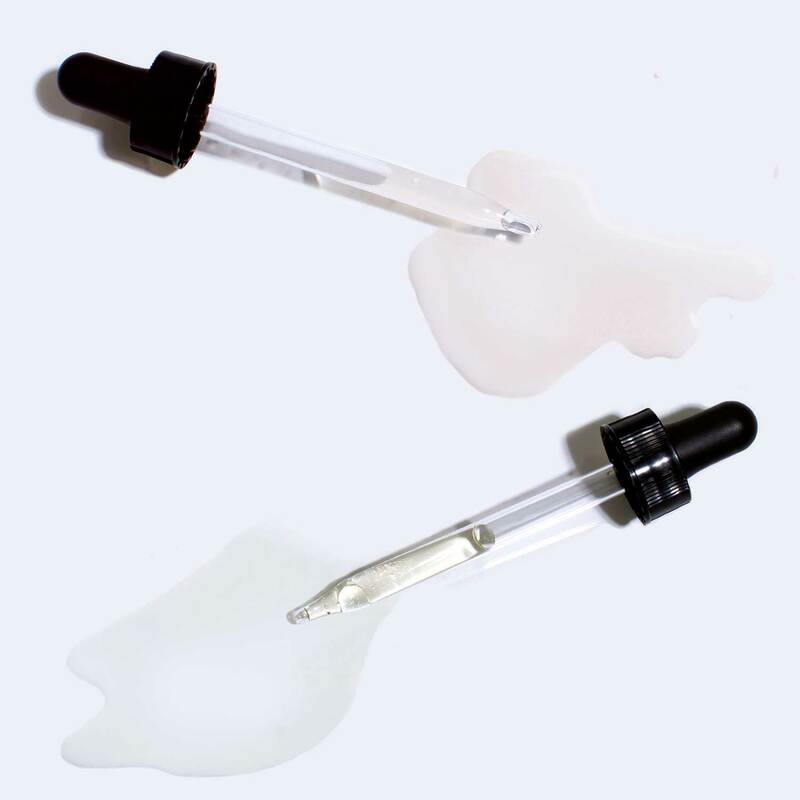 The Tata Harper Total Complexion Reset is a 100-percent-natural, multi-acid peel packed with 22 high-performance ingredients that restore and even skin tone while brightening the overall look of your skin. Natural sources of Alpha Hydroxy Acid (derived from fruits, nuts, milk or sugar), Poly Hydroxy Acid (an anti-inflammatory) and Beta Hydroxy Acid (clears out follicles of excess debris and skin cells) work to purify, smooth, even, balance and hydrate all without a trace of chemicals.